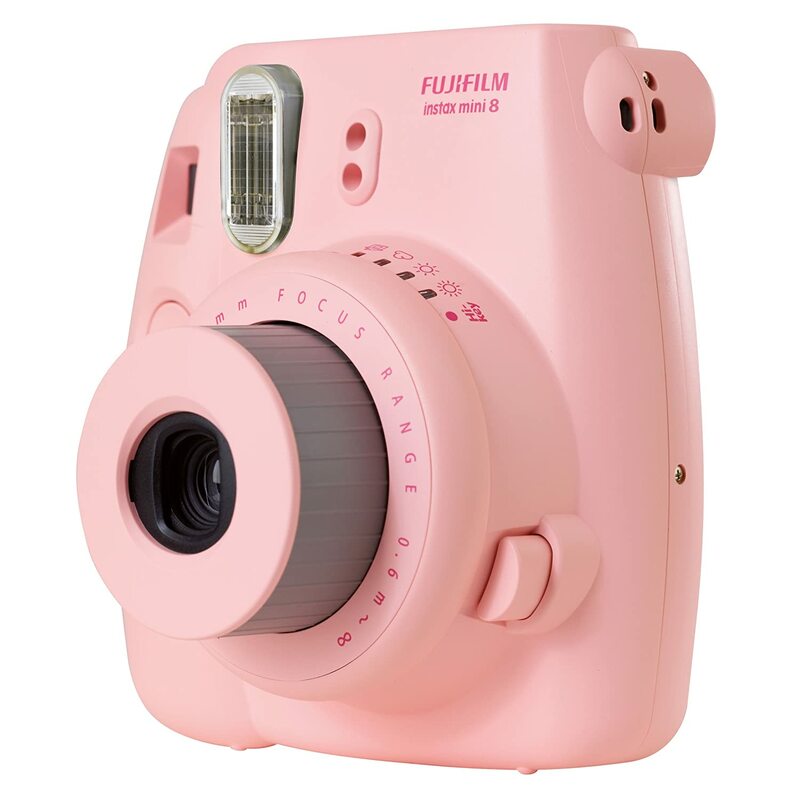 Home/CELEBS/Just 10 Cute AF Things You Need to Own If You Think Millenial Pink is BAE! 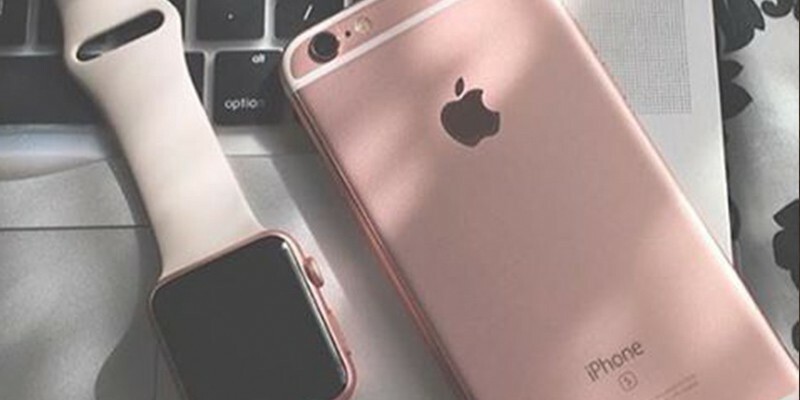 Just 10 Cute AF Things You Need to Own If You Think Millenial Pink is BAE! 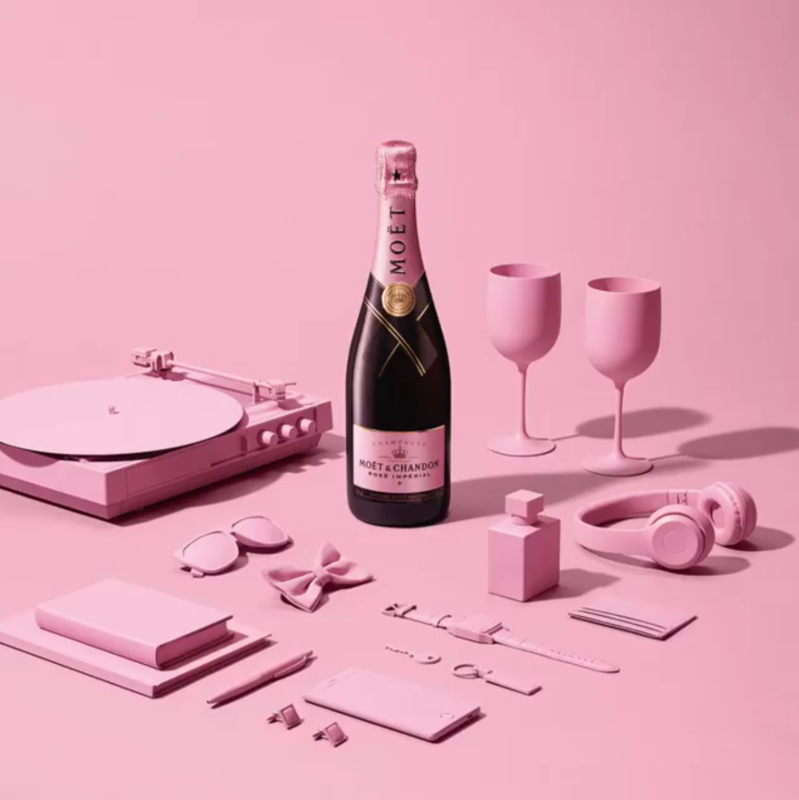 If you love those pink sand beaches that pop up in your Instagram feed more often than cheat meals, you've got to add these millenial pink products to your wish list ASAP! 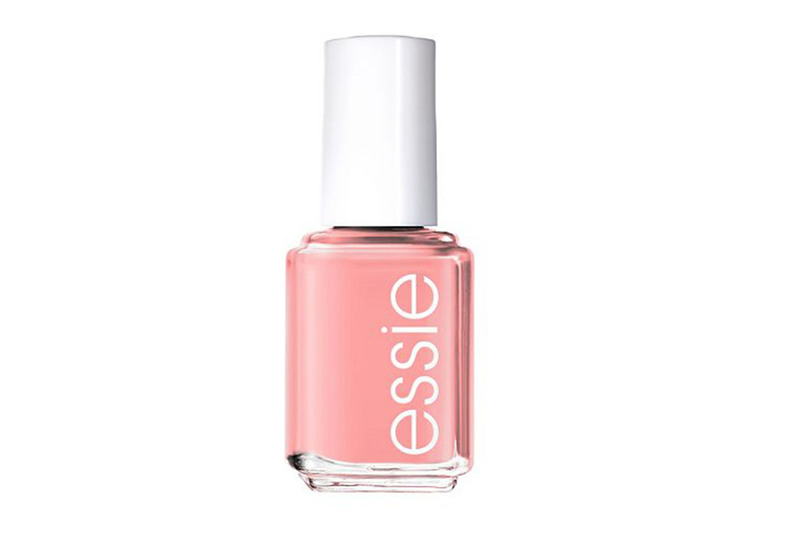 Previous PostPrevious 7 Beauty Hacks That’ll Help You Get Outta the Door in 7 Minutes, Flat!